View More In Footing Accessories. 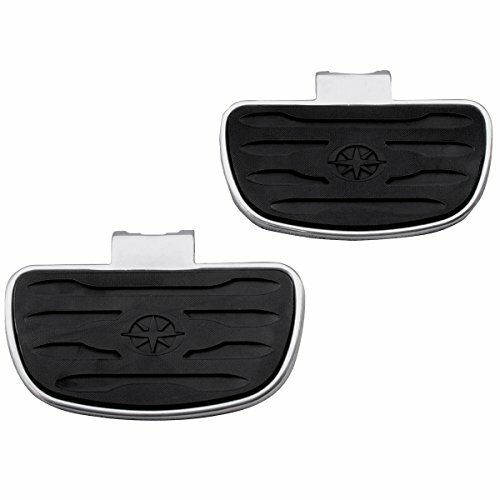 Cast aluminum floorboards with rubber inserts designed to coordinate with the stock rider floorboards. Requires passenger floorboard mounts for installation sold separately. Sold in pairs.